At Kingsdale Foundation School, English is taught using a variety of stimulating and engaging learning strategies that aim to improve students’ communication, both written and verbal. We want to produce articulate, literate and creative young adults who are able to think critically about the world around them and communicate effectively within it. Reading, Writing, Speaking and Listening are the core skills developed in English classes throughout the first two years of study and are continued in Key Stage 4 as pupils prepare for examinations in both English and English Literature at GCSE (Edexcel English language and English Literature). 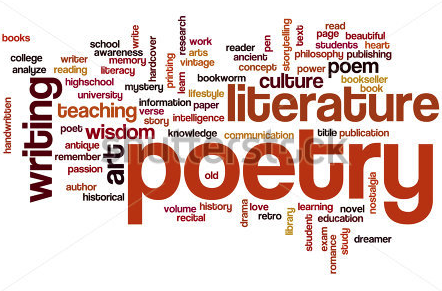 Sixth Form Advanced Level GCE in English Literature (Pearson Edexcel Level 3) develops skills of analytical close-reading of texts and a developed awareness of literary discourses and representations across periods and genres. Beyond the classroom, pupils are given the opportunity to develop the skills that they have acquired through a number of clubs under the aegis of the Department in addition to theatre trips and the regular competition opportunities. 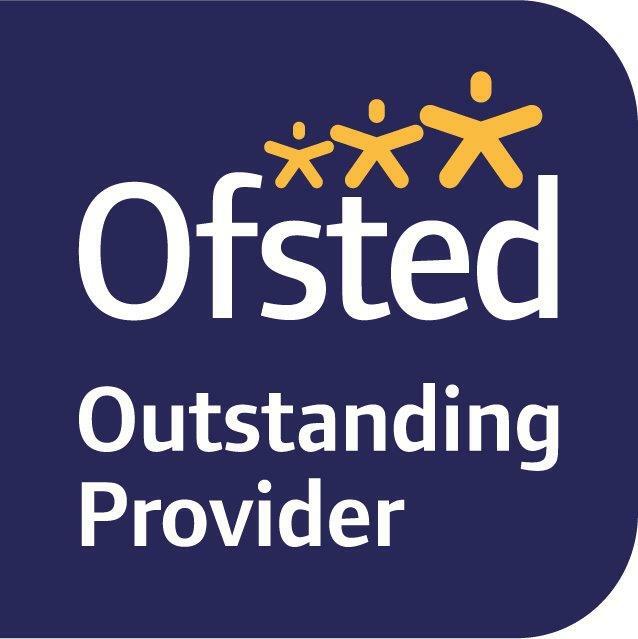 It is of paramount importance to us that students are adequately supported and challenged and we aim to do this in a nurturing atmosphere that enforces high standards at all times.